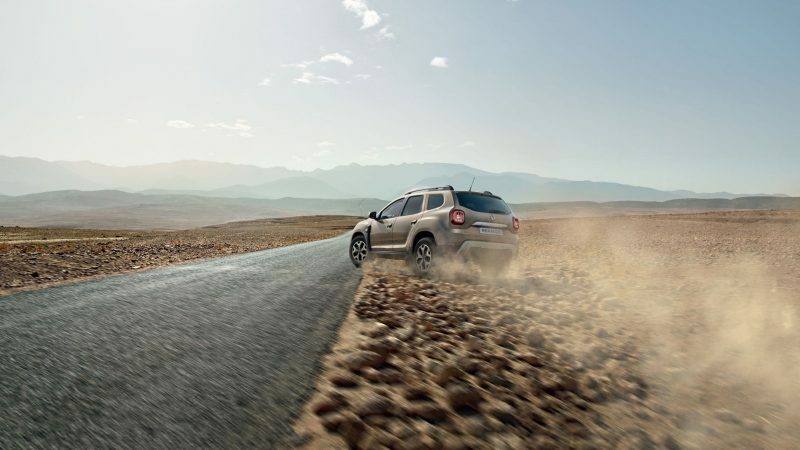 Get ready to be swept off your feet by the dynamic design of All-new DUSTER, with its new front end, roof bars and expressive, modern and robust lines. 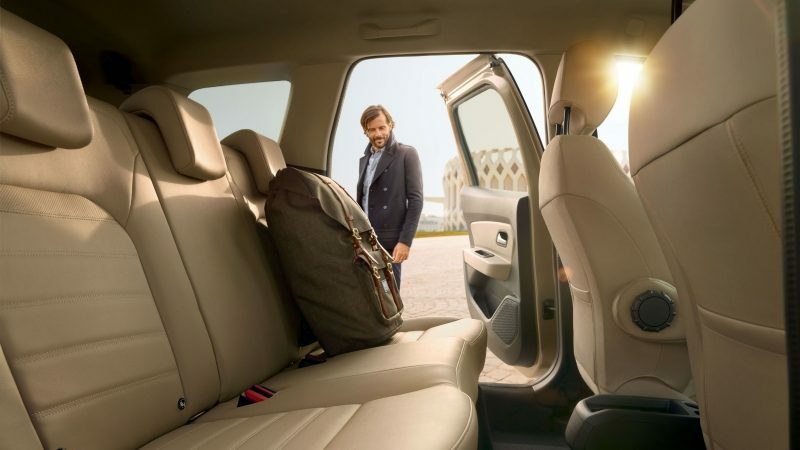 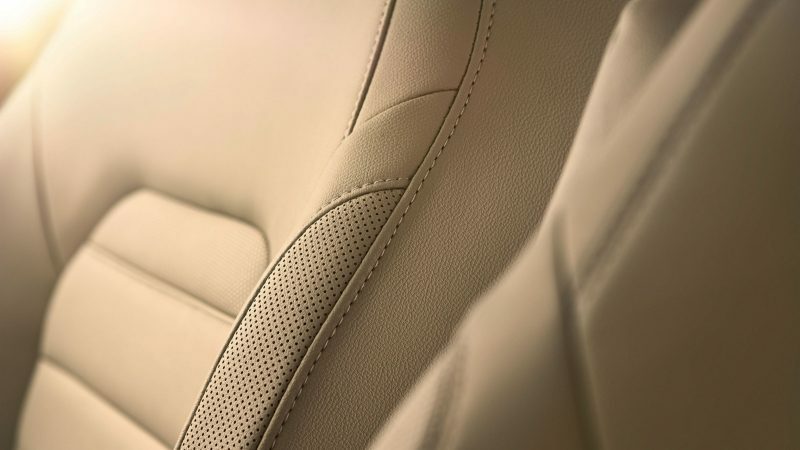 For your well-being on board, the All-new DUSTER interior is reinventing itself with new adjustable seats and anew ergonomic dashboard and central console. 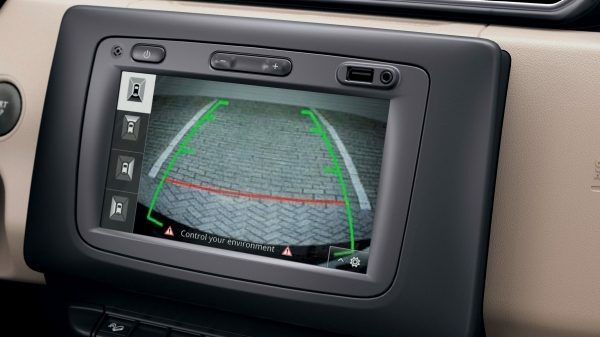 The Multiview Camera system allows you to see the area around the vehicle. 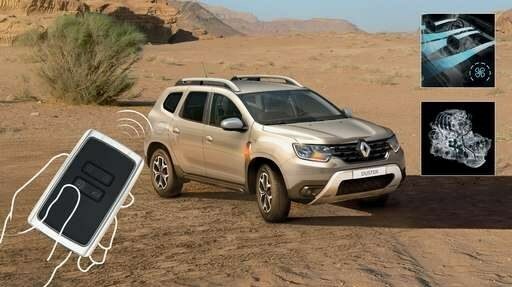 This camera also facilitates your everyday parking manoeuvres. 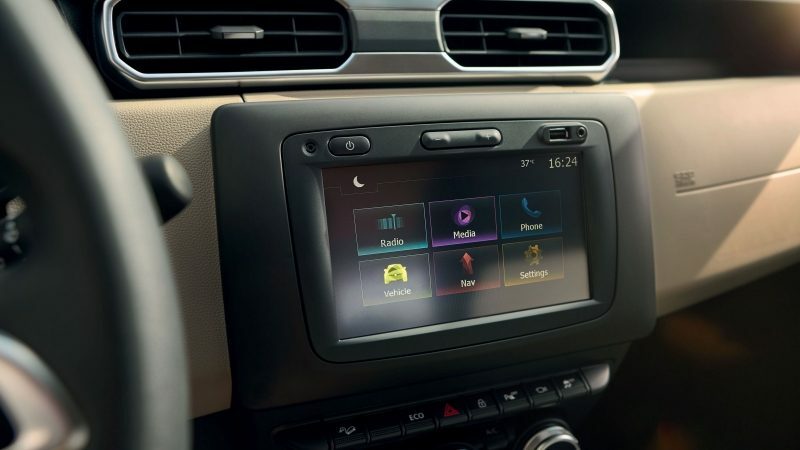 With Remote Engine Start, you can pre-cool your car by starting the engine & the autoA/C, through the Renault smart card, or by programming in advance through the MediaNav 3.0 – 7” touchscreen. 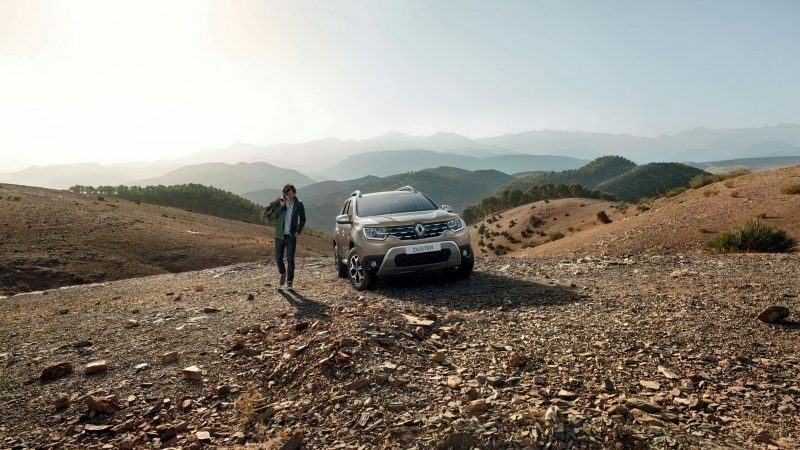 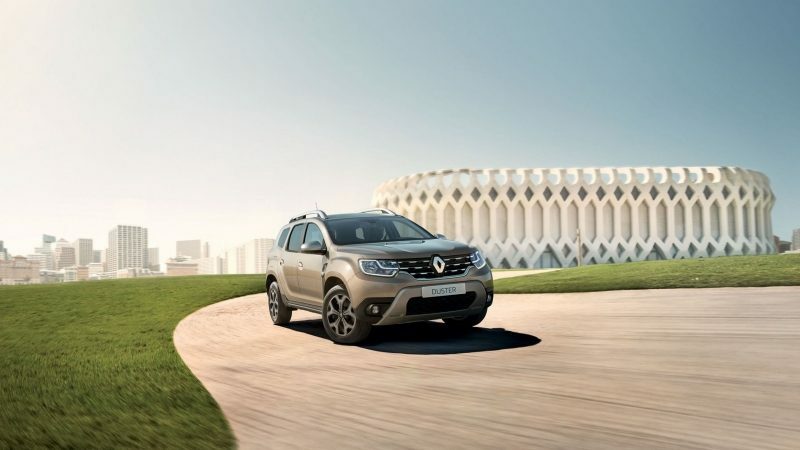 Discover all the unique features of All-new Renault DUSTER grades and see which one suits your needs best. 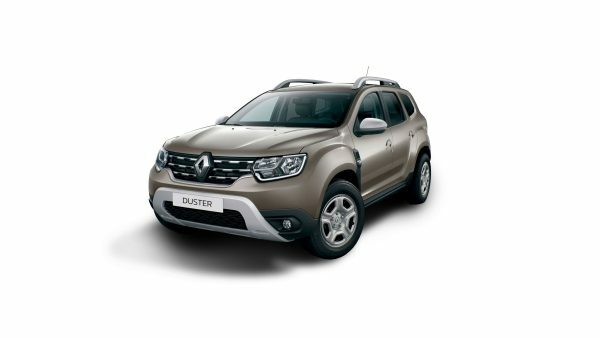 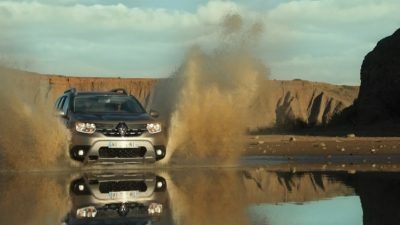 THERE ARE 3 GRADES OF ALL-NEW RENAULT DUSTER AVAILABLE.